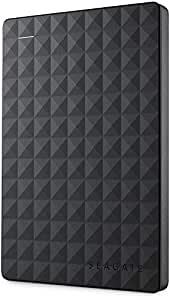 Amazon's Choice for "2tb external hard drive"
Buy this product Renewed and save $3.36. Sold by Global Silicon Electronics, Inc. and ships from Amazon Fulfillment. The More Space. The Merrier. 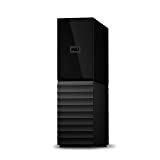 Windows computers tend to perform better when their internal drives aren’t filled to the brim. That’s why Expansion Portable is here to help. Transfer, backup, and give that desktop or laptop the space it needs. Fast USB connectivity and drag-and-drop style make the whole process a no brainer. 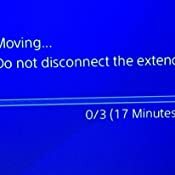 5.0 out of 5 starsWorking as intended for PS4. I bought the 2TB version and it does work with the PS4 (current version 4.50). 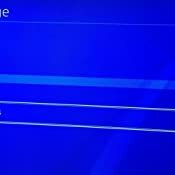 At first it said it didn't support it but after I restarted my PS4 it worked. Currently works as intended. There's 1.84TB usable after formatting. 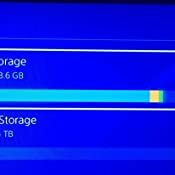 It took 19 minutes to transfer 3 games (118.3 GB) over from the internal hard drive to this external hard drive. Will update if anything arises. It works out of the box. Literally just plug it into your ps4 go to devices under settings then USB storage devices. It should pop up under there, select it then it will say "Format as extended storage" and select that. 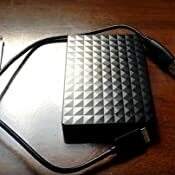 The support for external hard drives is absolutely great. 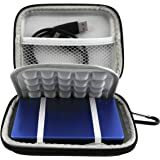 If you have a TON of downloadable games then you can simply just have multiple external hard drives and download all you games to them. Then you can just plug in the external hard drive with the game you want and you're good to go. 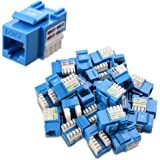 I highly recommend looking up how to set it up if you are still having trouble. It is very easy. 3.0 out of 5 starsGood choice, but there are better alternatives. DETAILED info for Wii U, PS4, XBOX owners!! I've often complained about Amazon rating system for tech products and external USB hard drives are great example of the problem. Simply, it's saturated market with lots of viable options, while impact of "picking wrong" is quite profound. You can wake up one day and find out that your data is gone. Reviews here don't help much: you read 1 star review saying "drive arrived dead", then you have 5 star review saying "drive is great". Which one to trust? Especially since I would prefer "dead on arrival" HDD to one that dies after 1 year of working. During normal usage I couldn't notice any difference between 3 HDDs on Wii U. 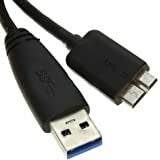 Probable cause are 2.0 USB ports that are on Wii U - simply there is not enough throughput for performance differences to be visible. The biggest issue I have with Seagate is historical fail rate. Few years ago Seagate drives had 15%+ fail rate which is catastrophic. 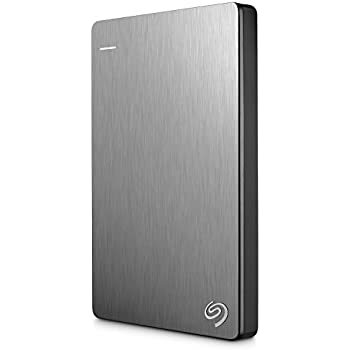 I bought Seagate Central HDD in 2013 only to replace it a year later. That's also why I got WD and HGST to test - historically those brands have lower fail rates for their drives. HGST is way better than both Seagate and WD; but unfortunately you won't find it in stock here on Amazon as much as Seagate and WD. This is probably because WD owns HGST/Hitachi and wants to push WD as consumer brand. 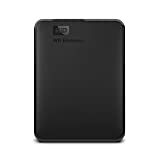 In the end, my pick is WD 1TB Black My Passport. Looking at historic data, warranty info and number of 1 star reviews here on Amazon I felt more confident in storing data on that drive. 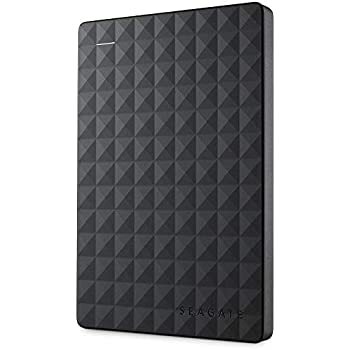 Seagate HDD is solid pick and great value, but if for same amount of money you can get hard drive that has lower fail rate and better warranty - why wouldn't you buy it instead? 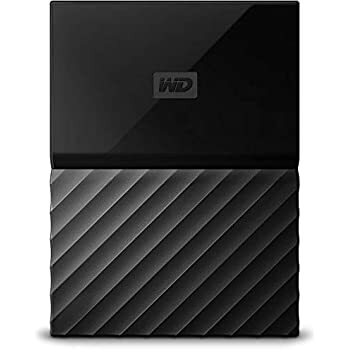 * This drive will work as expansion storage for consoles. This includes Wii U, PS4, Xbox One. So will WD drive that I recommend. 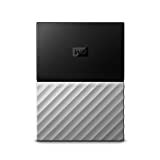 * This drive is compatible with Mac OS X, backwards compatible with USB 2.0, etc. 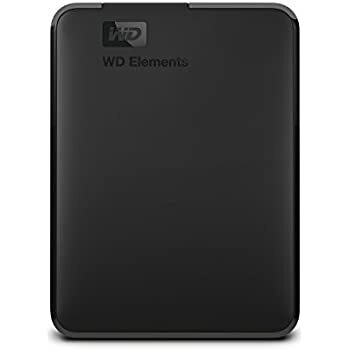 In a nutshell this is standard 2.5 inch (laptop) NTFS-formatted, 5400 RPM HDD with USB instead of SATA interface. 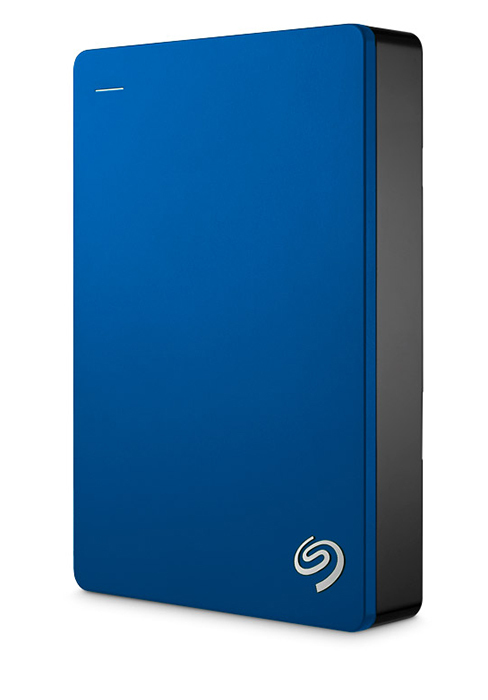 I've owned a number of Seagate products including two similar external drives purchased for my kids about 2 years ago. 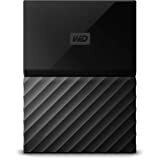 I have used Seagate and WD drives for years without any issues. 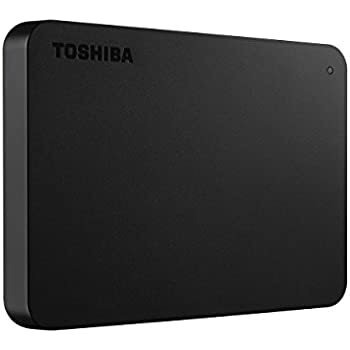 This purchase was to replace another external Seagate drive that was starting to make noise during operation which is to be expected after 5 or 6 years of use - I understand stuff wears out. The challenge is that apparently Seagate's quality has slipped considerably since my last purchase. 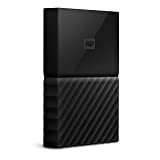 The challenge is that once you've spent a few days loading data on the drive, then find out you have purchased one that falls into that 15% failure category; plan on investing some more money to recover your data. Seagate's Marketing Team has you covered. They've developed a strategy to provide a recovery service that ranges in price from $79 (download on sale right now - YIPPEE) to nearly $600 if you want Seagate to recover your files. I figured that I'd click Seagate's little "Try Before You Buy" option, but it still doesn't recognize the drive. The implied solution is to try the "Technician Download" for more than $100. Spending more money is apparently my only option. Good for Seagate, bad for me. 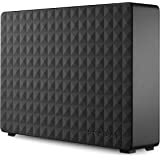 BOTTOM LINE - Before purchasing this drive, PLEASE read the 1-Star reviews. 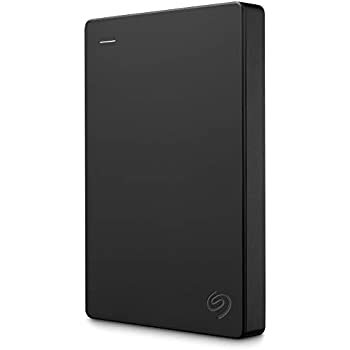 I made the critical mistake of not reading the reviews before this purchase - I figured Seagate was a reliable option as it had worked for me in the past. When the drive failed on Day 4, I visited the Amazon page and found a significant number of recent 1-Star reviews who have experienced the same issue - CATASTROPHIC FAILURE after a few days to a couple of months. 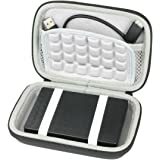 My recommendation is that you spend a few more dollars and look at another brand before purchasing an external drive. Second, I realize now that I mistakenly assumed that I could move the files from my old external drive which had signs of failure to this one. Poor assumption on my part. If your system is operating and you can copy the files - do so. 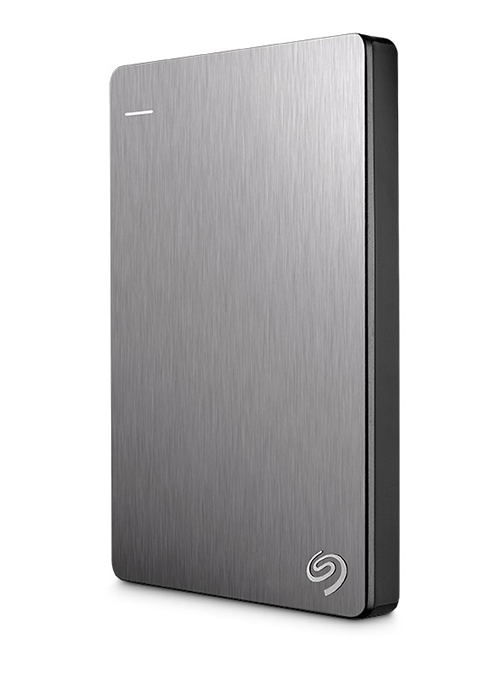 Otherwise be prepared to have Seagate's hands in your pocket or get used to the idea of losing your files. At least I've got a stylish paperweight as a reminder. I purchased this drive on August 25, 2016. It failed on March 1, 2017. After exploring all solutions with Seagate, they confirmed that the drive was dead. The only option they offered was a $500+ file recovery. Until I asked, Seagate did not even mention honoring the product's warranty.